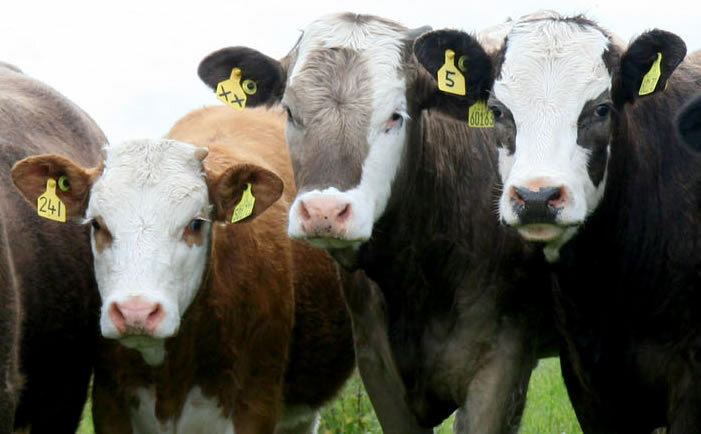 THE Scottish Beef Association has reminded its members to get involved in the latest CAP reform consultations. We would encourage everyone to have their say and fill in the online forms before they come to a close in the New Year. It details the various measures linked to the payment which will come into force in January 2015. The two papers give beef producers and farmers across the country the chance to influence the way our industry can be supported so please make the most if it. The SBA has meanwhile advised members that they need to have submitted their Scottish Beef Scheme information before December 31. A date for the diary is our AGM on Thursday 13 February at United Auctions , Stirling. More information will follow in due course. The Association would like to take this opportunity to wish everyone a Merry Christmas and a Happy New Year.